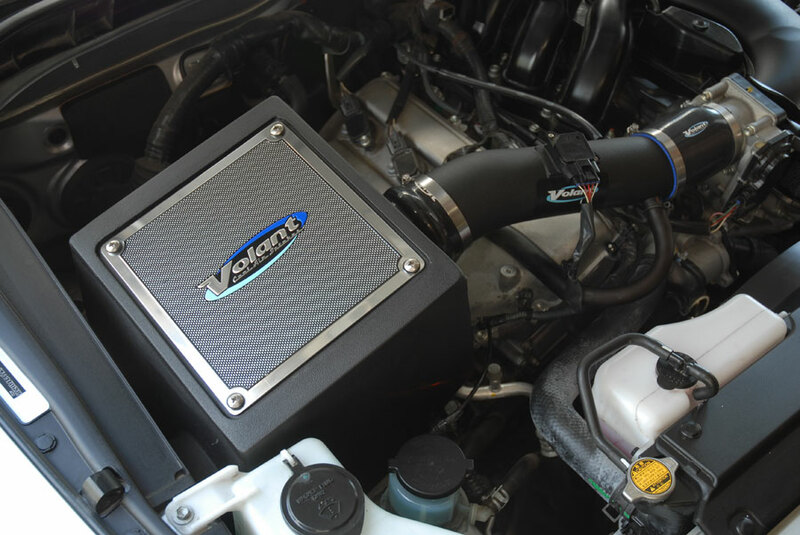 Volant Air Filter Box: Our Cross-Link polyethylene box is engineered to	each specific application for low restriction and an increase in air volume. 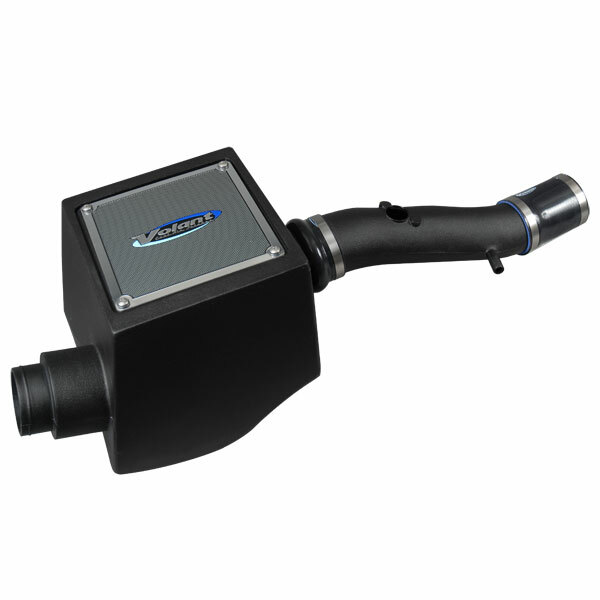 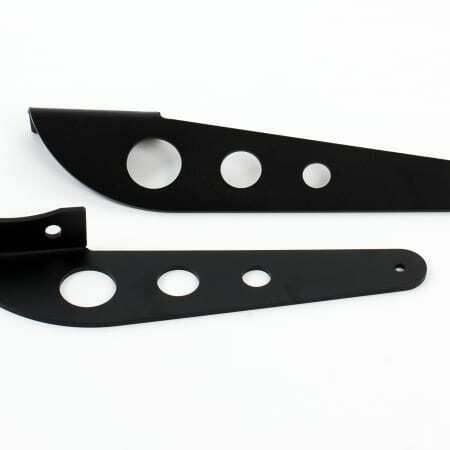 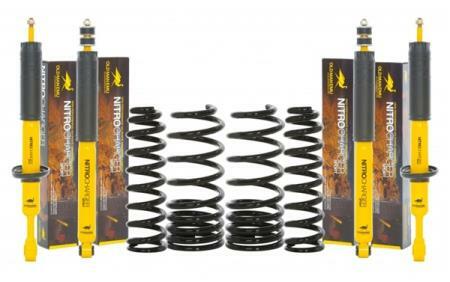 It insulates and protects the filter from engine heat, moisture, dust and debris to provide colder air to the engine for an increase in horsepower on your FJ Cruiser. Volant Air Filter Box: Our Cross-Link polyethylene box is engineered to each specific application for low restriction and an increase in air volume. 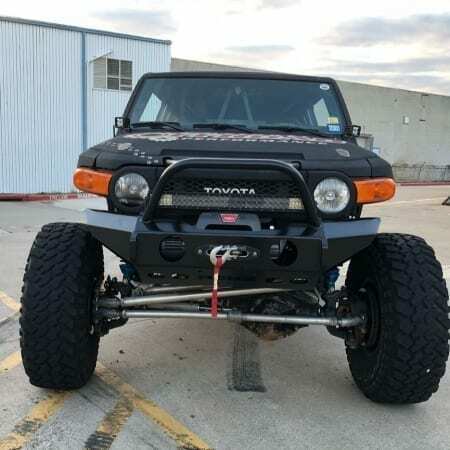 It insulates and protects the filter from engine heat, moisture, dust and debris to provide colder air to the engine for an increase in horsepower on your FJ Cruiser.